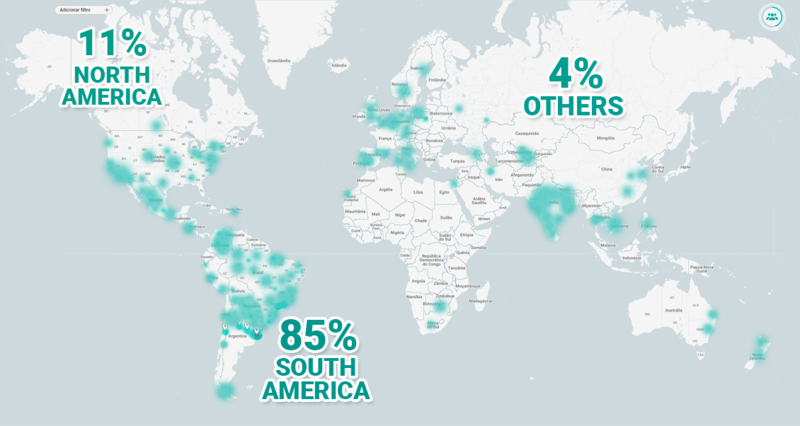 We are the most interactive farming tool in the world! Complete platform for domestic or industrial scale growers. 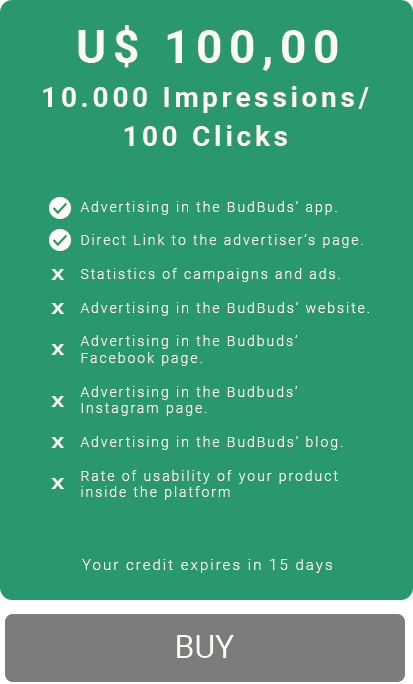 Advertise on BudBud.us's cultivation platform and promote your products on the dozens of pages distributed in our app, website, blog, Facebook and Instagram, with 100% assertiveness in your target audience. On Android and IOS. 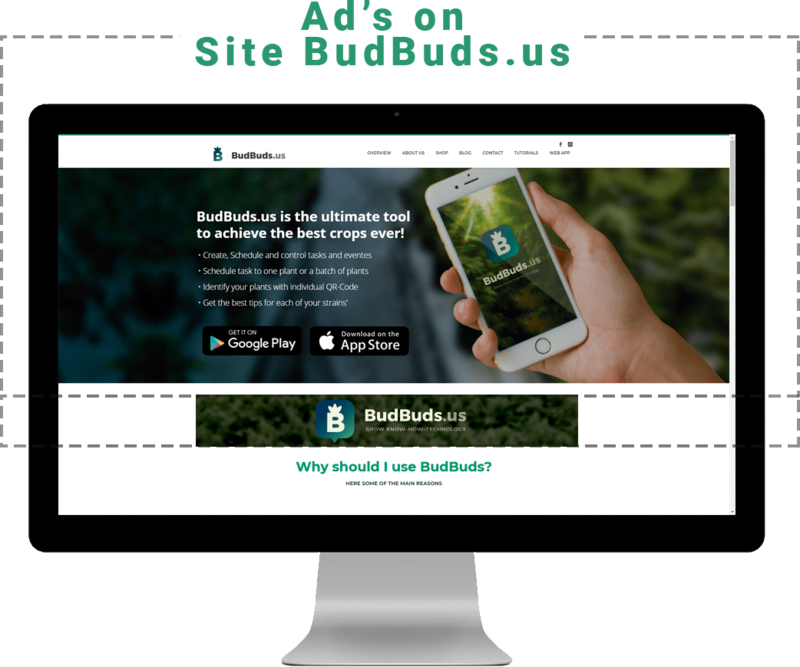 Reach a highly selected audience of thousands of professional and amateur growers around the world who regularly use the BudBuds.us platform as a collaborative cultivation tool that grows exponentially month by month. Community application for growers and marijuana lovers. • Accurate reproduction of each phenotype. 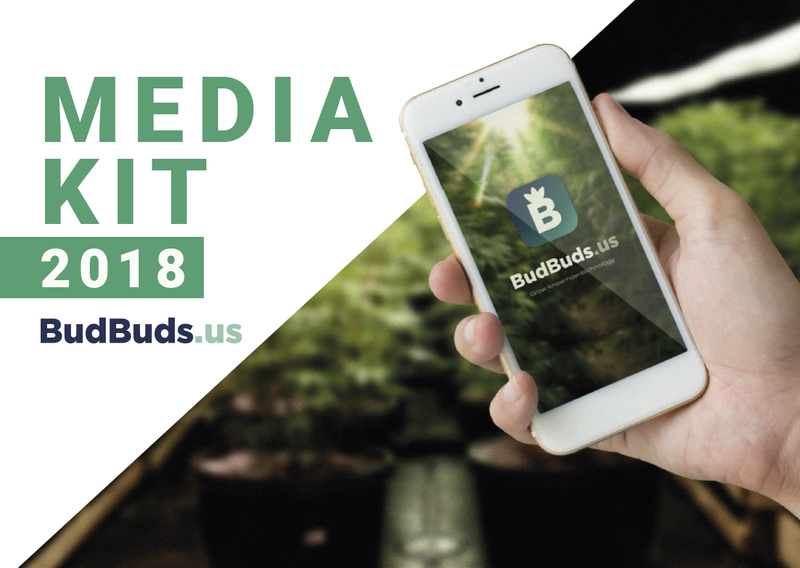 BudBuds.us is a collaborative tool that allows the integration of all the participants in the Cannabis universe. 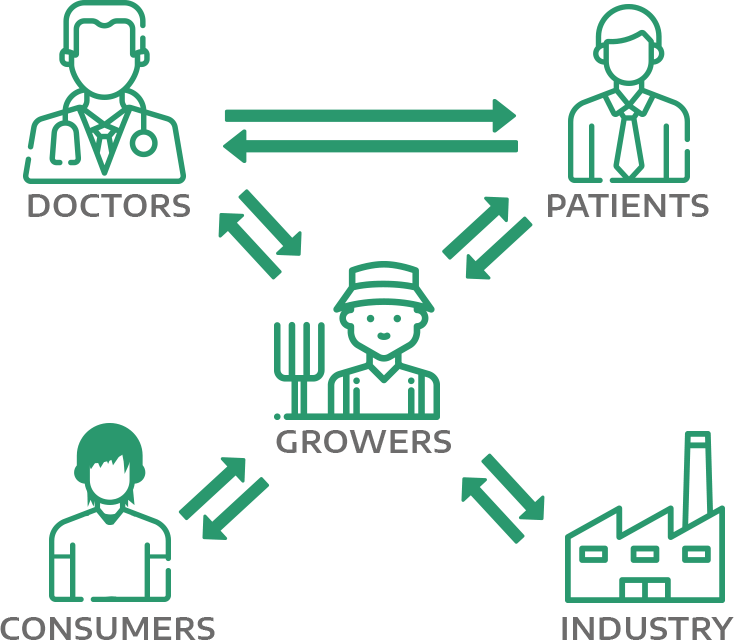 Based on plant traceability, cultivation assistance, continuous feedback and data intelligence, the platform extracts powerful indicators for the medical field, as well as data on production and consumption. 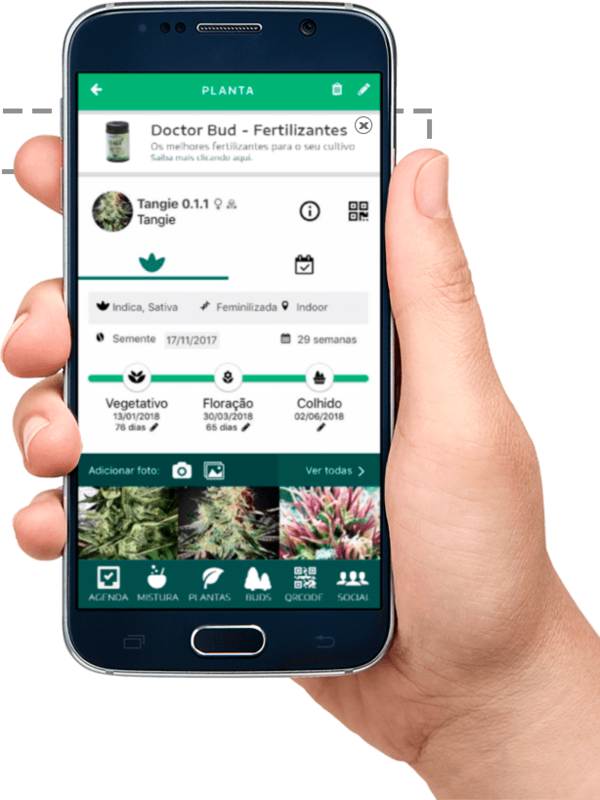 These indicators contribute to the continuous improvement of the cultivation process, greater assertiveness in the treatment of pathologies and better use of the product by the user. Based in these indicators, growers and the market are able to offer better and more accurate inputs and services. 400% growth in the past 6 months. With an average of 11 pages viewed by session per user. Navigation time - 4min in average. Over 83,000 followers on social networks. Interactivity in the upload of Photos, Title and Product Description. Campaigns with limitation of views, clicks or daily maximum amount, will be subject to credit expiration according to the contracted plan. Impressions of products integrated in the layout respecting the user’s experience. Appear at the time when the user needs your product the most. 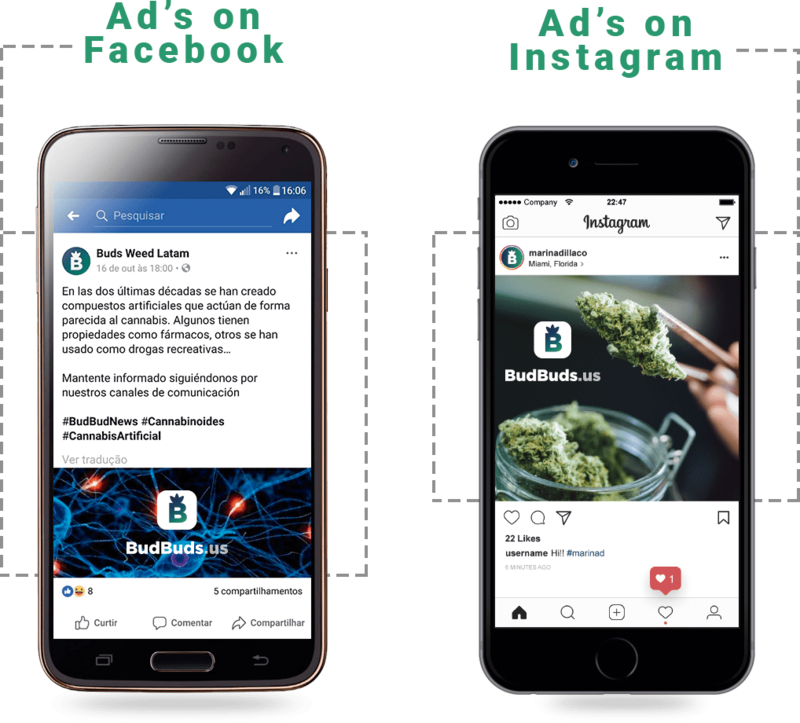 Appear in all the channels of the platform including in the apps iOS and Android, Website, Blog and social networks BudBuds. Guarantee that your product will be shown. 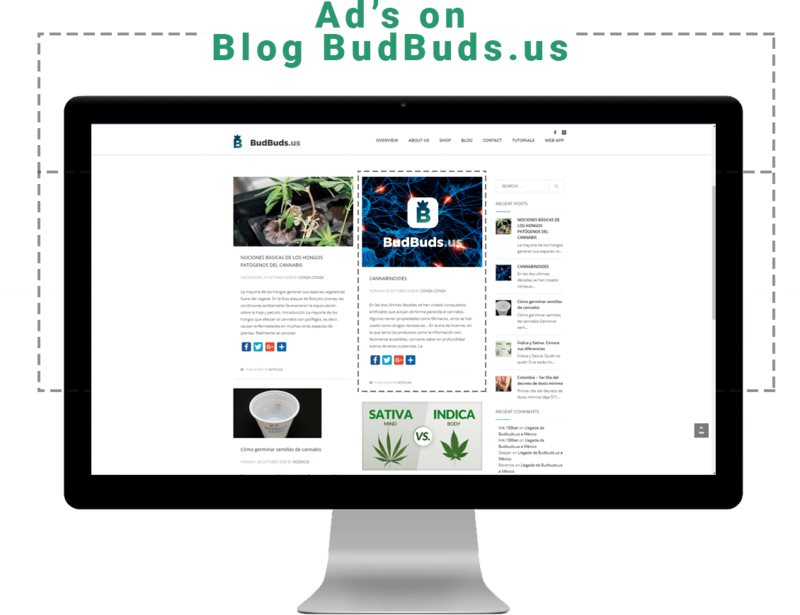 Follow, understand and better the performance of your ads.